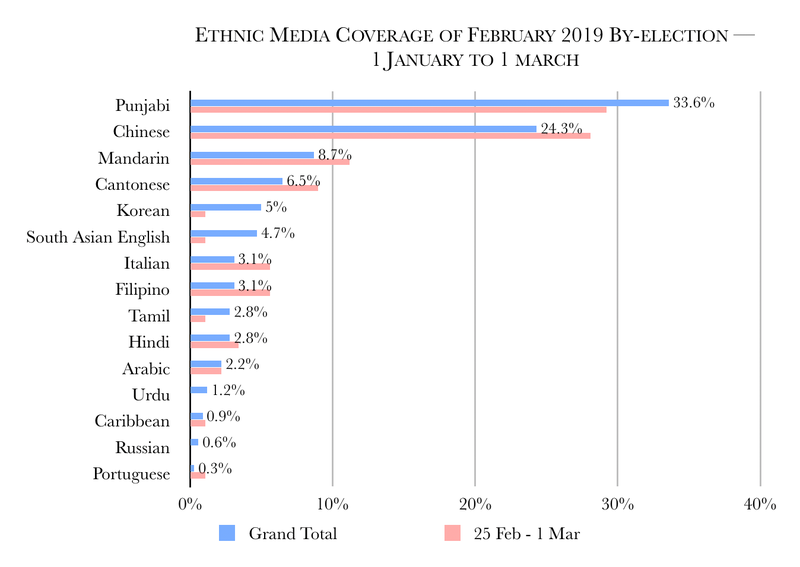 Following the pilot of matching riding level data with ethnic media coverage for the February 25 by-elections, MIREMS (Multicultural International Research in Ethnic Media Services) and I have launched the diversityvotes.ca website to outline the project, share the coverage and data for the Burnaby South, Outremont and York Simcoe by-elections and provide additional background information. Accountability: Greater responsibility of candidates and political partiers of their messaging to different groups. 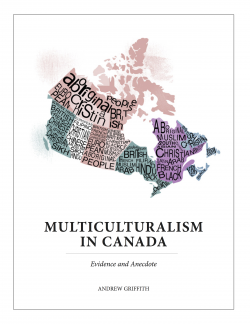 We will be presenting at Metropolis later this week in Halifax. 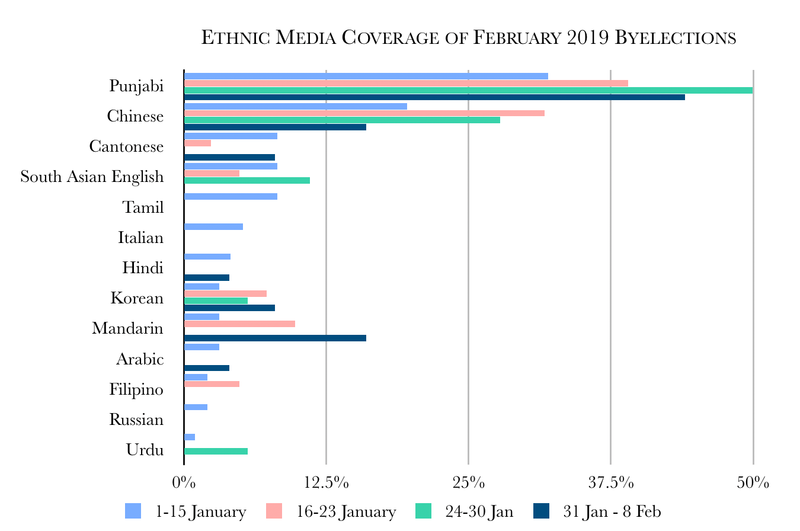 Check out diversityvotes.ca for the background data and weekly ethnic media reports for these three ridings (see the demo and what’s new tabs).